Pinball FX2 is an ever-growing collection of original pinball table simulations built by Zen Studios, the world’s premier virtual pinball developer. 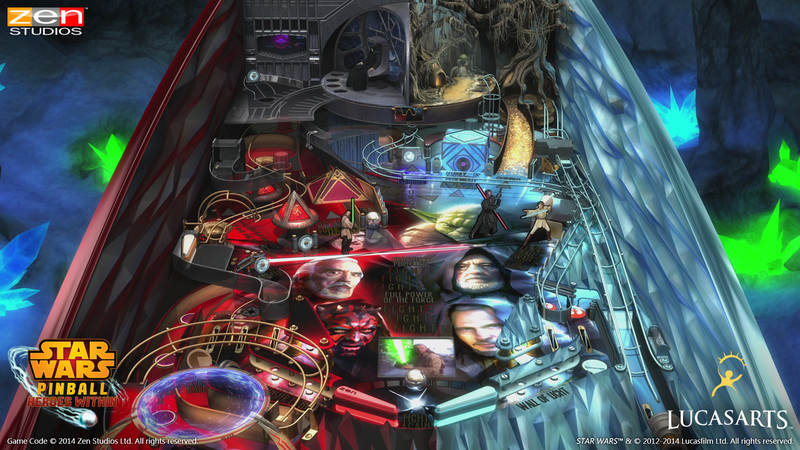 Pinball FX2 pairs classic pinball gameplay with themes from Star Wars, Marvel and more. Pick and choose the tables you like from a selection of dozens – there’s something for everyone! Meticulously constructed in painstaking detail, each table is instantly approachable yet offers dozens of hours of replay value. You’ll need all the practice you can get to defeat your friends’ high scores and earn the title of Pinball King. 23 tables to choose from at launch, including table themes based on Star Wars, Marvel and more!